In June, the member companies will jointly present the new vintage at the Great Riesling presentation. Traditionally, since September 1901, the big Riesling auction has been held in which the best wines of the region are auctioned. Especially the noble sweet lace plants like Beerenauslesen. Trockenbeerenauslese and Eiswein achieve with these Auctions Maximum prices. All wines that come to presentations or auctions or are placed on the market must be at least twice sensory Preliminary test have passed. 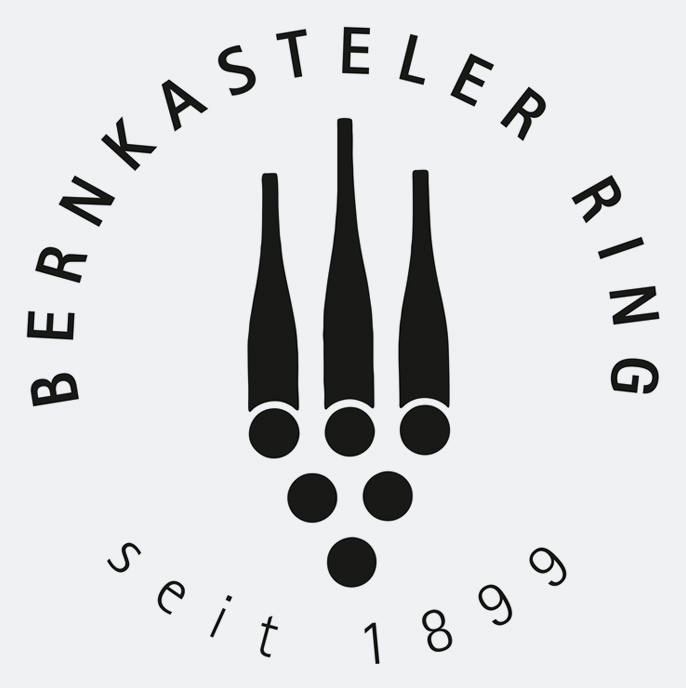 Since the 2005 vintage, Bernkasteler Ring wines are vinified under the name of "Grosser Gewächs Bernkasteler Ring" from within classified steep slopes according to the following criteria: limited amount of 50 hl / ha, at least 93 ° Oechsle, hand-picked, tasting dry wines, as well as repeated pre-tasting the test commission of the Bernkasteler Ring. The feature on the bottle is a badge with the sign "GG Bernkasteler Ring". However, this name has no relation or relationship to Big plant of VDP (Verband deutscher Prädikatsweingüter). This page was last modified at 27 June 2017 at 14:38.